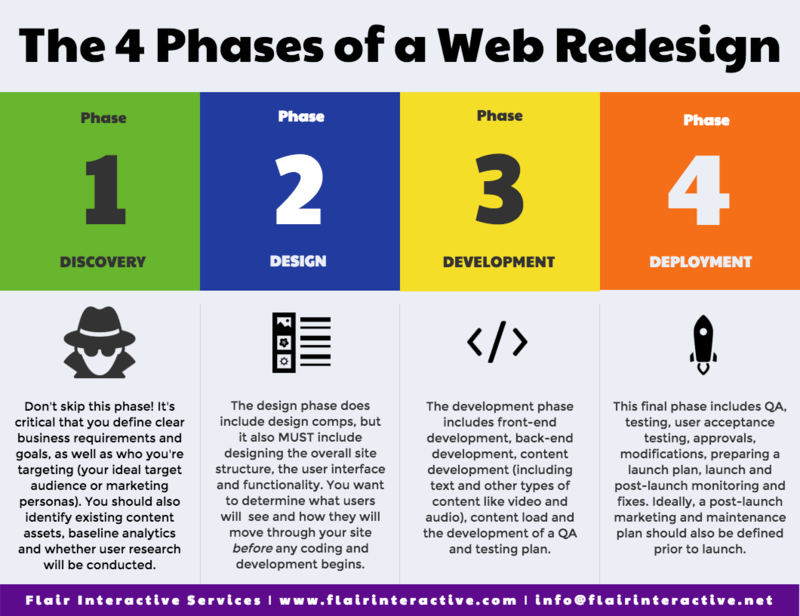 Are you trying to plan, manage and implement a web site redesign on your own? It might seem like there are a million things to do and they all need to be done at once. Lisa Barone provides some great advice regarding what you should—and should NOT—include on your web site's homepage in her recent blog post over at Search Engine Watch. I've seen these rules broken over and over again during the last 20 years as I've helped hundreds of clients plan and build their web sites. But Barone is spot on when she argues that less is more on this critical piece of real estate. Just a few seconds is all the time you have to make the right impression on visitors to your company's website. 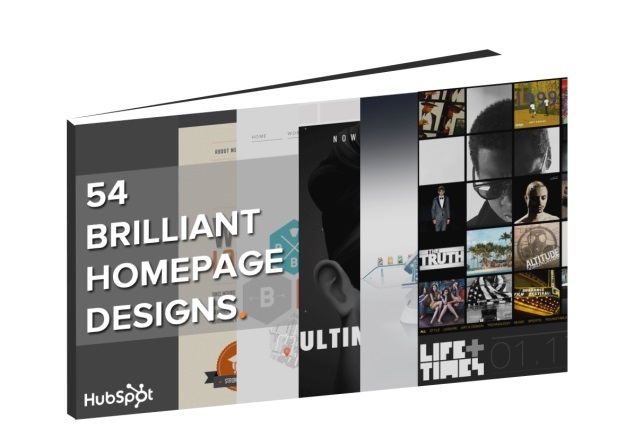 For any given company, the homepage acts as a virtual front door and is undoubtedly one of the most important pages on your website.